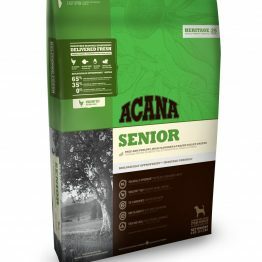 Acana Light and Fit Dog has been formulated specifically to assist an active dog with slow energy-releasing carbohydrates and a high pure protein content to maintain strong muscles. 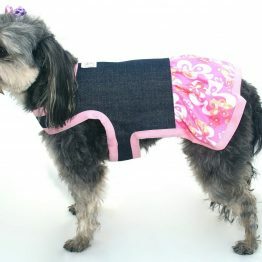 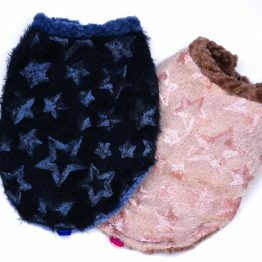 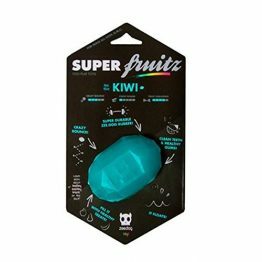 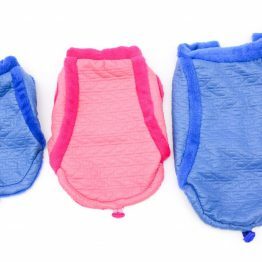 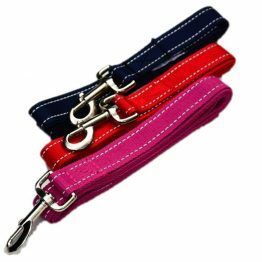 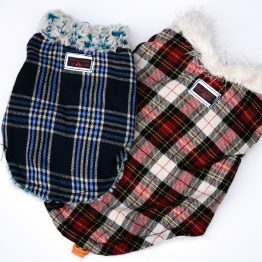 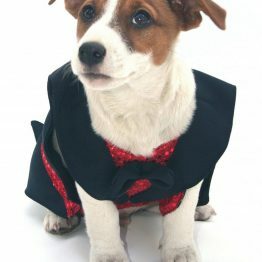 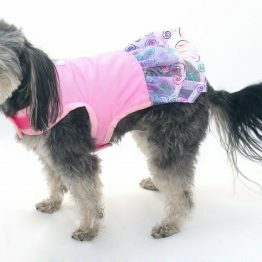 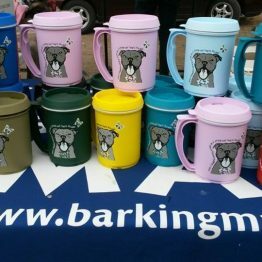 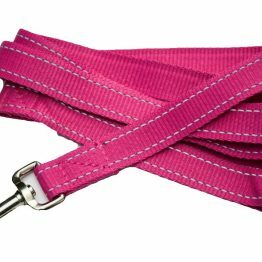 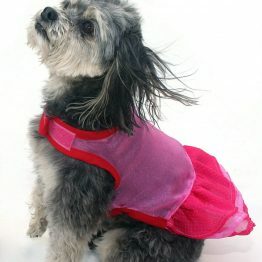 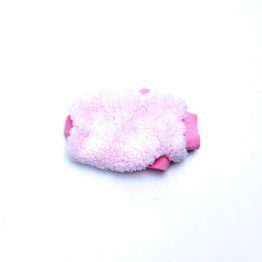 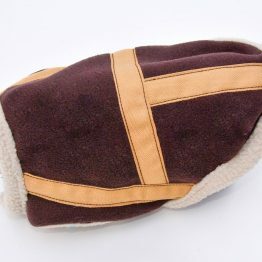 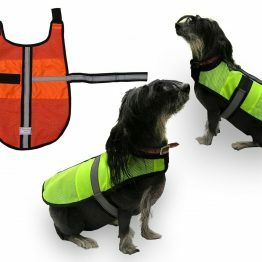 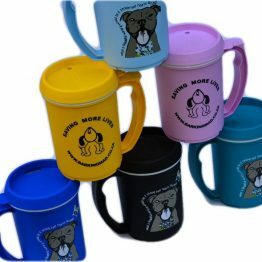 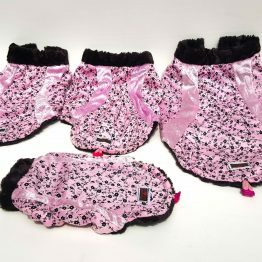 Perfect for small or large breeds. 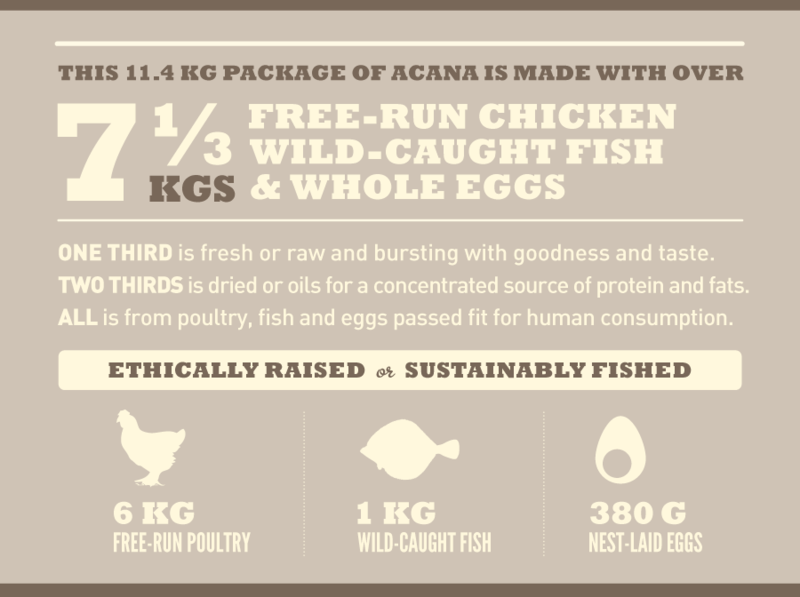 ACANA Light & Fit is brimming with meat, including free-run chicken, nest-laid eggs and wild-caught flounder delivered fresh from our region for unequaled goodness and taste. 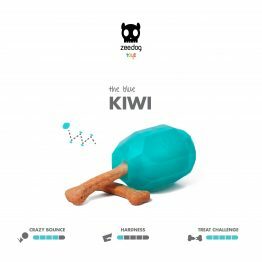 Metabolizable Energy is 368 kcal per 250ml/120g cup, with 40% from protein, 30% from fruits and vegetables, and 30% from fat. 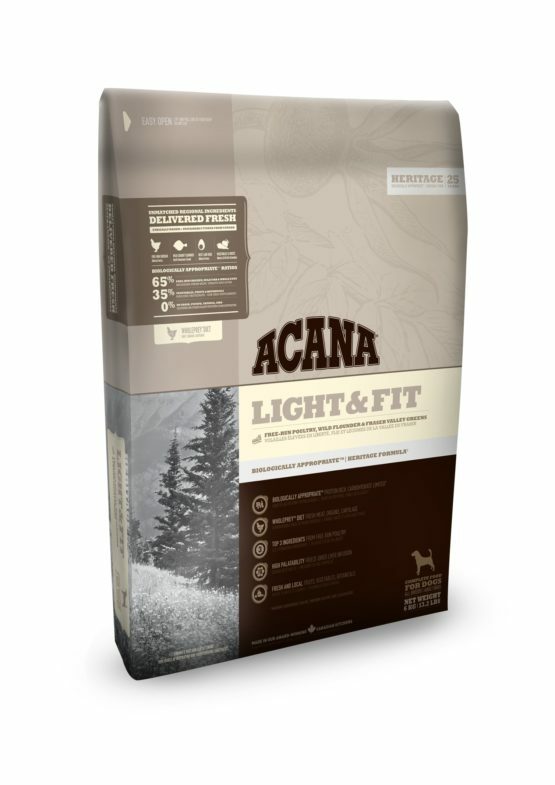 Acana Light and Fit Dog has been formulated specifically to assist an active dog with slow energy-releasing carbohydrates and a high pure protein content to maintain strong muscles. 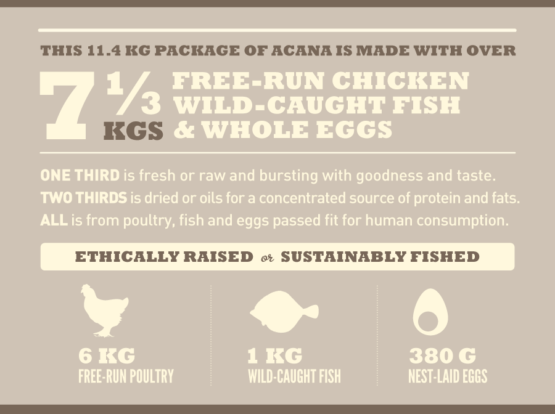 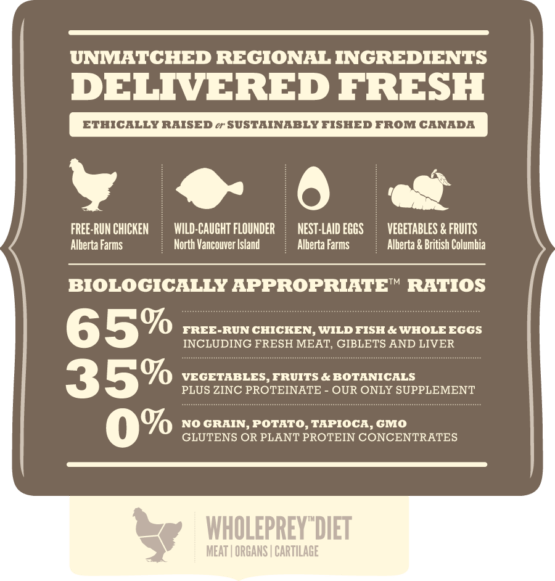 Only the highest quality protein sources are used such as whole fresh eggs, free-range chicken and fresh Flounder fish. 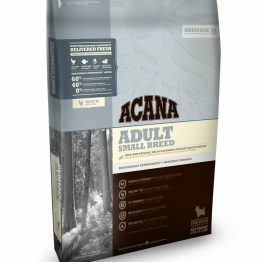 Made exclusively in Acana’s award-winning kitchens in Alberta, Canada, Acana Light and Fit Dog is guaranteed to keep your dog healthy, happy and strong — read the ingredients and you’ll be happy too! 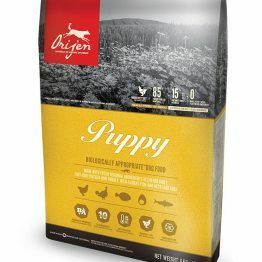 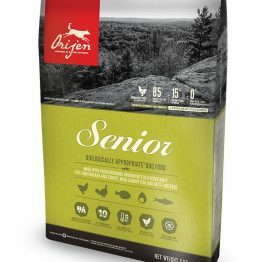 If you feel your dog is overweight this is the best food! We put IHA on this food and literally in a few weeks we saw a huge improvement. 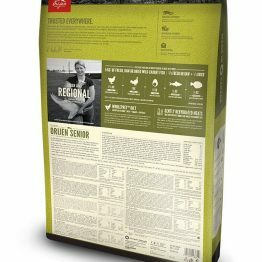 Absolutely the best food for weight loss! 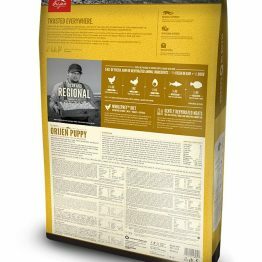 There’s nothing to it, its a one meal solution for an obesity problem. 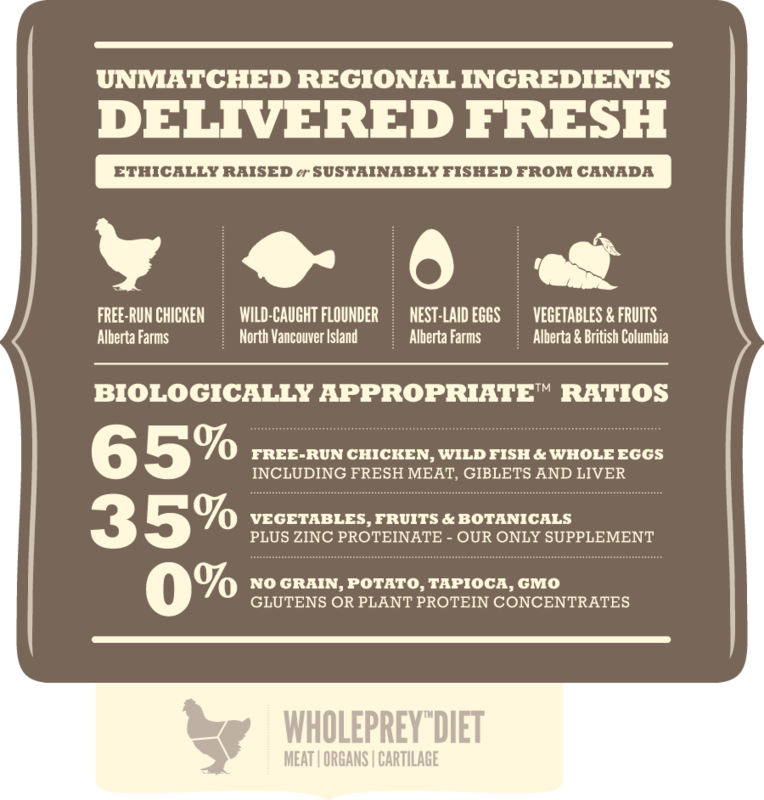 We can’t give it high marks here, but consider it is imported and made from whole prey.